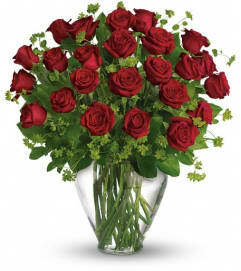 Celebrate your love with this beautifully blushing bouquet! 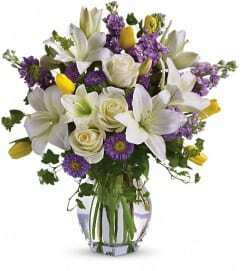 Luxurious lilies, delicate hydrangea and fragrant stock delight her senses, soothe her soul, and tickle her fancy. It's a loving gift she won't soon forget! 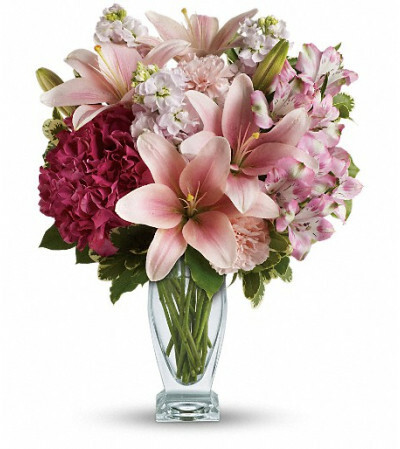 Includes pink hydrangea, asiatic lilies, alstroemeria, carnations and stock, accented with fresh greens. 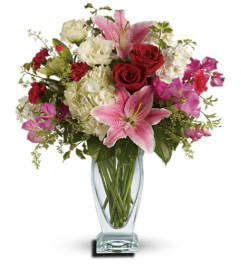 Delivered in a Couture vase.